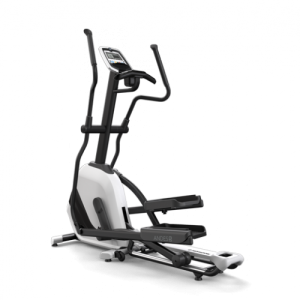 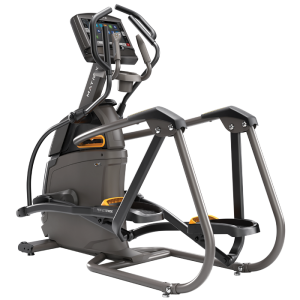 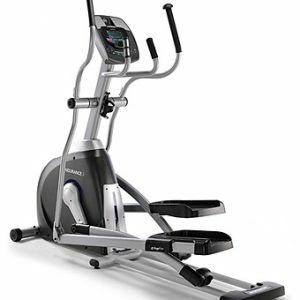 Exclusive Suspension Elliptical™ Technology and PerfectStride® Motion for an exceptionally smooth, ultra-comfortable exercise experience as you adjust incline to target the muscles you want to work most. 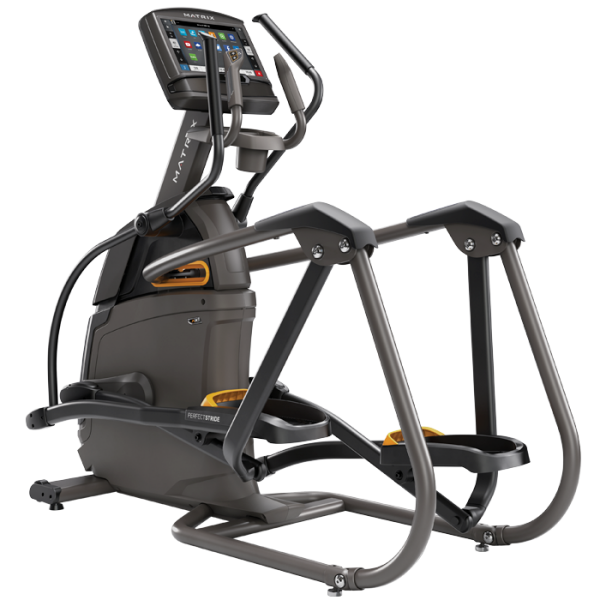 The unique design of the Matrix A30 XiR Ascent Trainer provides an exceptionally smooth, ultra comfortable exercise experience. 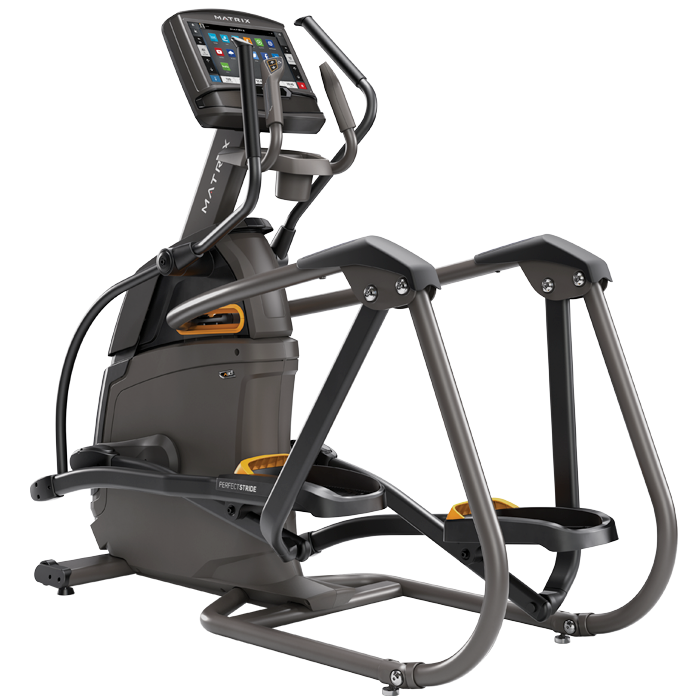 The PerfectStride Technology combines an ideal stride motion and ergonomically correct foot positioning with a variable stride length for a more natural feeling workout. 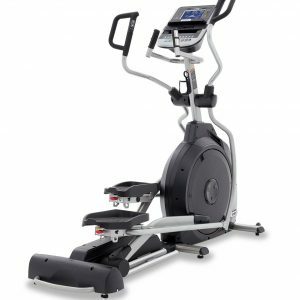 The wheel free Suspension Elliptical Technology reduces noise and friction for long lasting quality while providing a smooth, consistent feel through the ellipse.